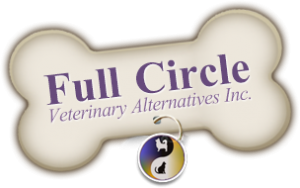 Hannah Lawrence | Full Circle Vet Alt. 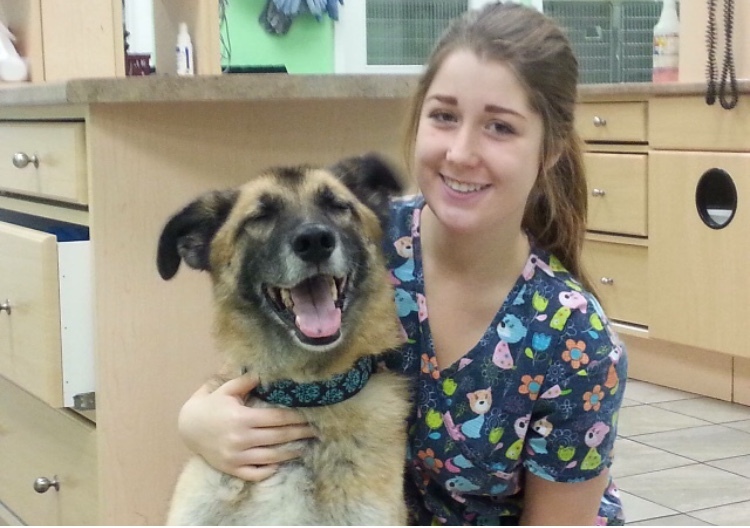 Hannah is currently enrolled at Maritime Business College as a veterinary technology student. She has worked in the animal field for many years; volunteering at Fairview Animal Hospital, Hope for Wildlife, and Homeward Bound City Pound. 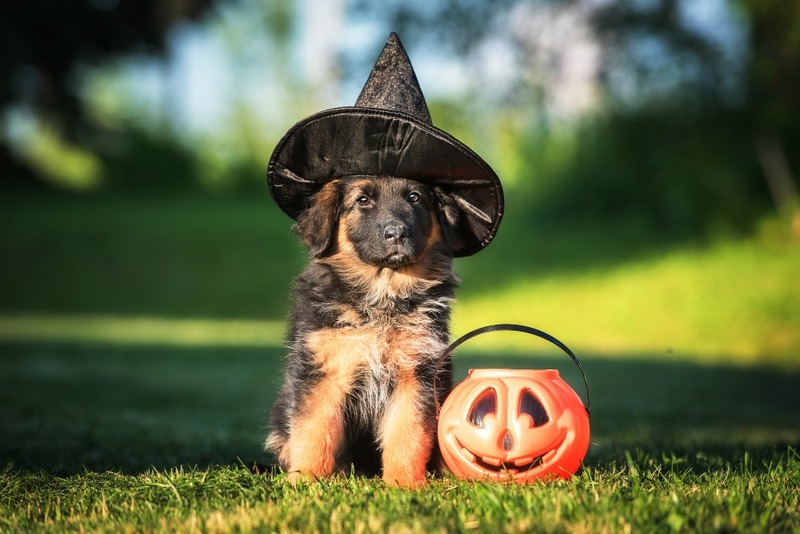 She is also certified through Canadian Professional Pet Stylists as a salon technician and has previously worked at a grooming salon and now owns her own business. When Hannah adopted her first senior dog, her interest in rehabilitation and alternative medicine began. She joined the Full Circle team in 2018 and has already gained so much knowledge and experience. 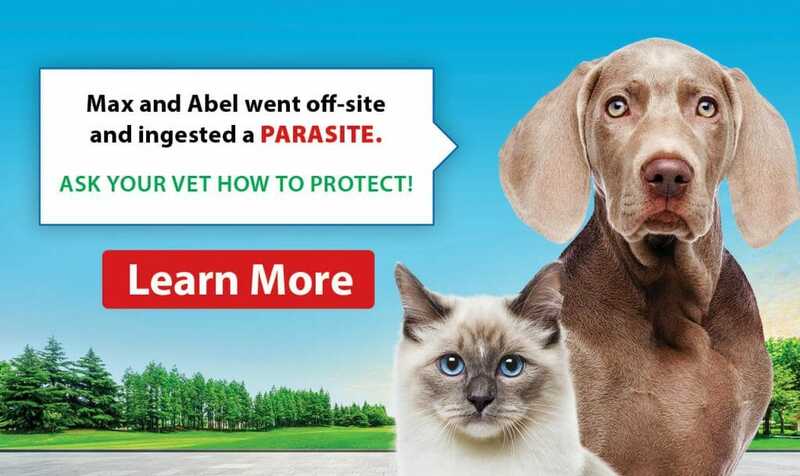 The veterinary medical field is ever evolving, and there’s always something new to learn. When she’s not in school or working you can find her out hiking with her dog Jackson or at home cuddling her exotic rescues; Diego and Stitch the degus, Cosmos and Mickey the budgies and Theodore, the hedgehog.